As we approach the new year, The Brea Gallery is excited to announce our 2018 season. So much great art coming this year, take a look ... then mark your calendars! 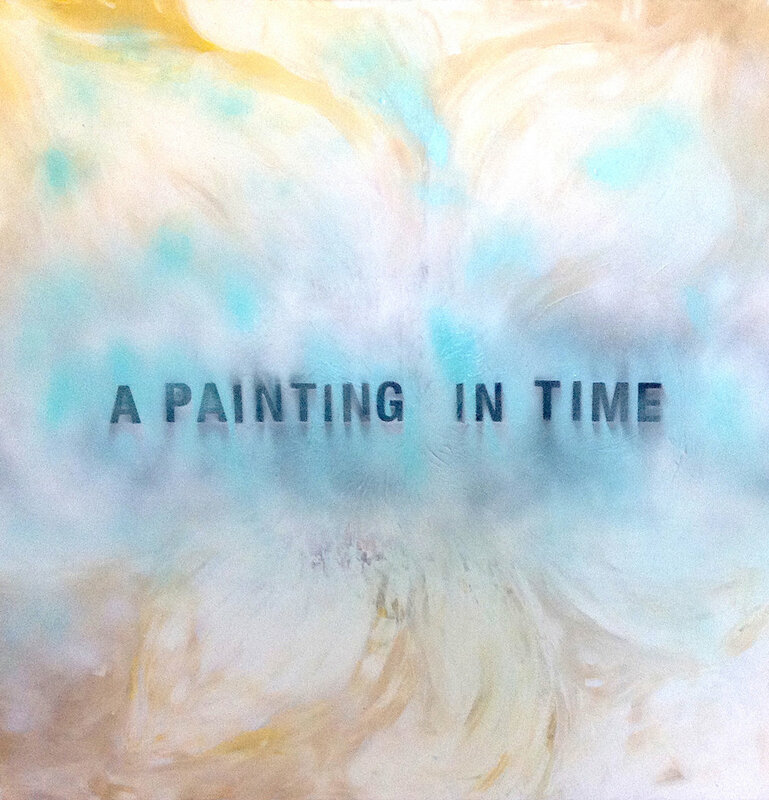 A Painting in Time by A. Farina from 2016's MFA Biennial Exhibit. This contemporary exhibition features bodies of artwork from a selection of Masters of Fine Arts students attending local universities. The diverse collection of works selected, including painting, installation, photography, drawing, and sculpture illustrate the broad range of artwork being made by these dedicated students of the arts. In its fourth iteration here, this exhibit offers insight into the continually evolving themes, subjects, and methods being utilized by these talented artists. This year’s show continues relationships with exceptional schools such as California State Universities Fullerton, Long Beach, and Northridge, as well as Claremont Graduate University and Otis College of Art and Design. An artist in residence program will accompany the exhibit. Staff Favorite: Kym De Los Reyes, Sun Stare in the 2017 Made in California exhibit. In its 33rd year, this annual juried tradition showcases a fascinating collection of artwork from artists all over the state of California. As always, MICA strives to highlight artists in all stages of their careers and offers them a chance to compete for a number of awards, including the coveted solo show opportunity. This regional show features artwork from an extensive variety of mediums and explores creative movements happening here in the Golden State. An artist in residence program will accompany the exhibit. Submissions for this show are now open. Learn more here! Back by popular demand, five years later, this exhibition is a second in-depth exploration of the potential of paper and the beauty of this underrated material. Featuring origami, papercuts, sculpture, collage, book arts, and everything in between, this exhibit is bound to change the perception of paper as just a writing surface. Artists from all over will be invited to display their skill at folding, molding, tearing, cutting, and crafting to fill the Gallery with tactile, inspiring paper works. Interactive projects and accompanying workshops will allow visitors to make their very own works of art. Ratindra Das will be a demonstration artist for our 2018 Watercolor West show. Celebrating 50 years of beautiful exhibitions, the masters of transparent watercolor will present a timeless collection of paintings juried by Katherine Chang Liu. As always, this annual tradition will feature one hundred of today's most captivating watercolors from across the globe, illustrating the limitless potential of this enthralling medium. To commemorate this pivotal exhibition, a special publication documenting the past 50 years of the organization’s history will be produced. Renowned Chicago-based artist Ratindra Das will teach an intensive multi-day workshop, and the annual demonstration and lecture series will be held to accompany this impressive milestone. Be sure to keep up to date with the Gallery here on the blog or our social media accounts for more details about all the good things to come this year!